1996, i have to let that settle for a bit. 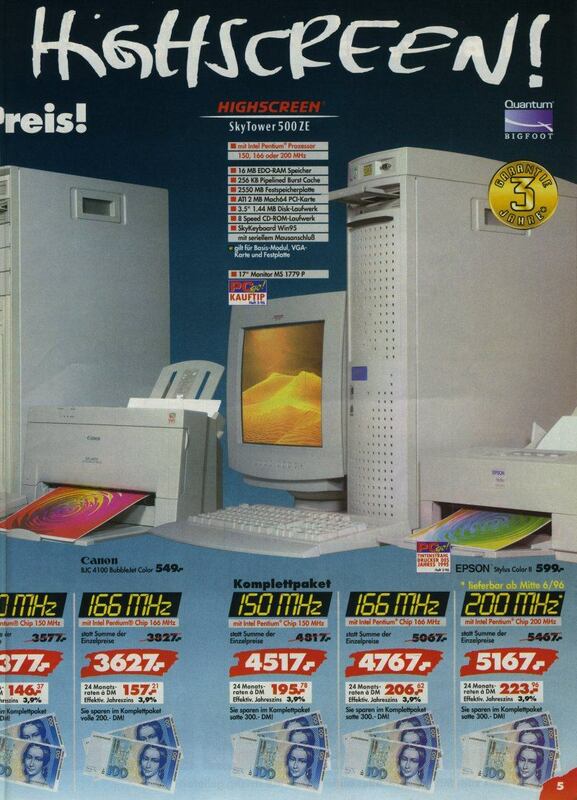 I was 16 years old, home computers where still a rare appearance and the word speed in combination with internet was non-existent. My father bought a Vobis Highscreen Skytower with a NEC Printer for the price of a small car. An Intel chip with 200MHz and 16MB (!) RAM had to handle Photoshop at that time. Today, i’m working on a Macbook Pro. Not the newest one, but still unparalleled in size and speed to the Highscreen Skytower 500ZE which deserved it’s name. 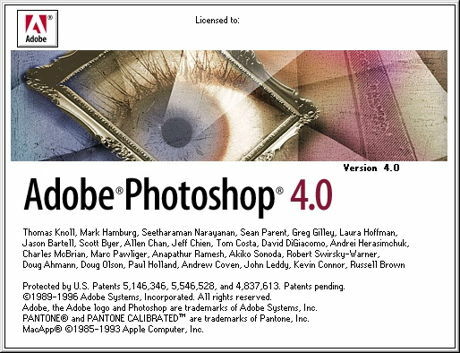 So for a good 20 years there was not a real competitor in terms of software for me to work on photos, webdesigns and faking licenses. I still have some old work on DeviantArt, where i started uploading stuff 14 years ago …and stopped 10 years ago ?. There was a phase and a trend for everything, from pixelart to grunge style with a lot of brushes which slowed down Photoshop tremendously. I also still have my first website, which went online in 1998, all made in Photoshop and some gif-animation tools like Paint Shop Pro etc. Yesterday i canceled my Creative Suite. I’ll still have Photoshop CC and Lightroom CC as a smaller License, but i must admit that i open Photoshop maybe twice a month. Usage has been narrowed to the sole purpose of editing a photo — which the name always suggested. I entirely switched to Sketch ±2 years ago, so this post is long overdue. But with the cancellation of my subscription, i felt like i had to say something about it. Photoshop feels heavy, out of place and makes it hard to keep a consistent and sane style with all it’s hurdles to take. With Sketch, Adobe XD and newly announced Framer Design and Invision Studio, there are promising times ahead. Good riddance Photoshop, thanks for a great time.